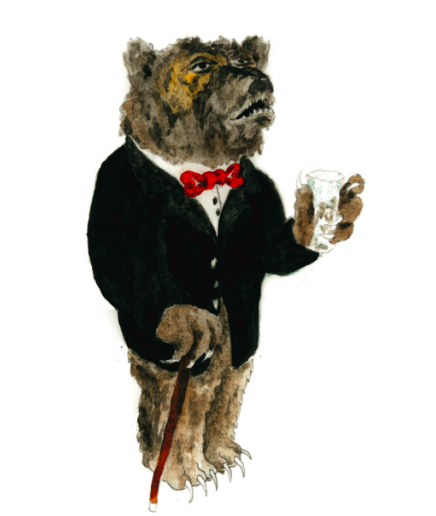 The Clumsy Bear Vodka is handmade in Denmark at one of the world’s smallest distilleries. The vodka is carefully distilled in small copper stills and each batch is only made in 75 liters, which ensures a unique taste in every bottle. The old-fashioned craftsmanship gives the vodka an incomparable character and depth that ranks far above industry produced alcohol. The vodka is made from a blend of the finest barley and wheat malt carefully selected from Danish fields. The vodka is unfiltered to ensure that the taste of the Danish harvest is present in the final product.